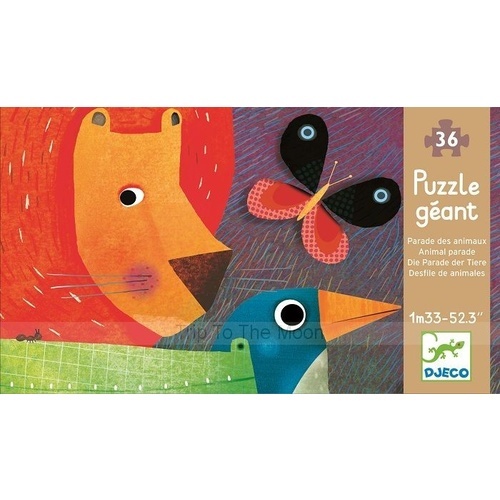 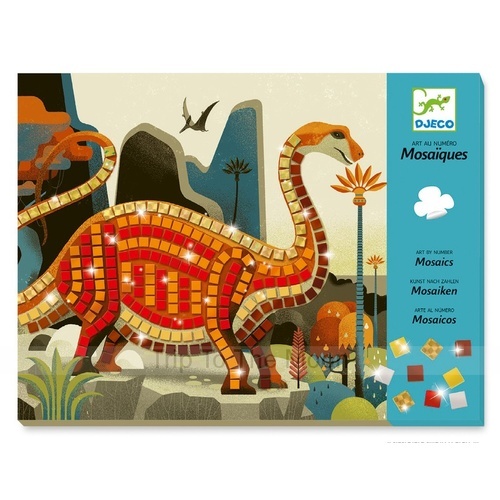 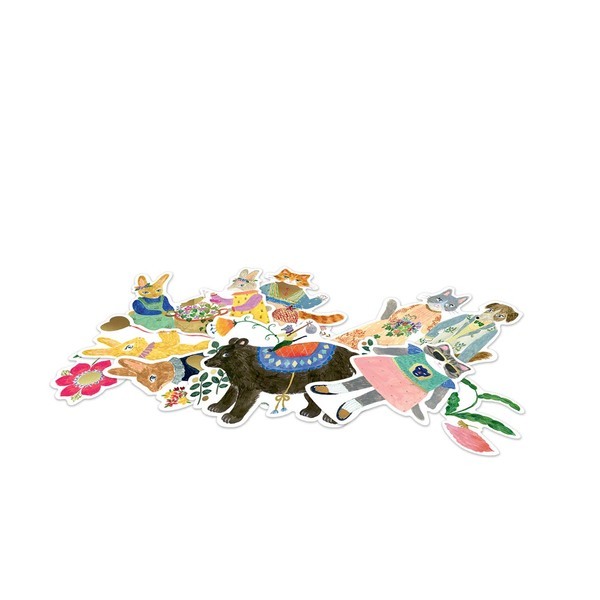 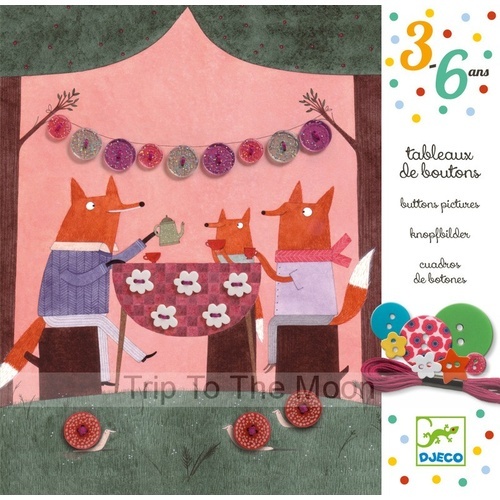 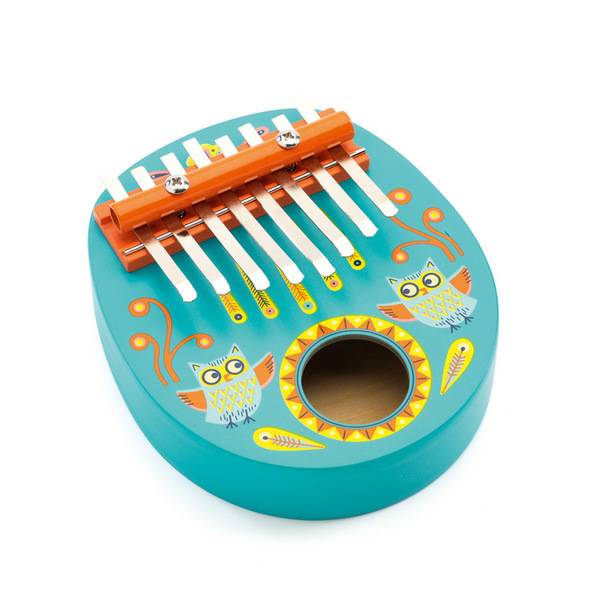 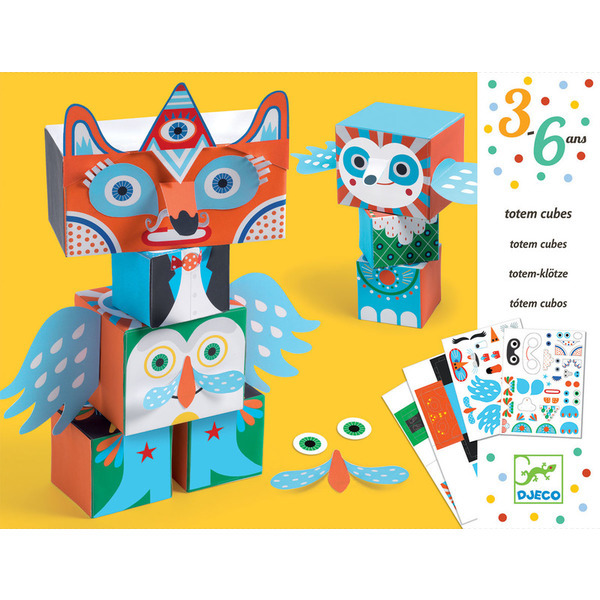 Djeco of France use artists as the foundation for their high quality children's art and craft kits. 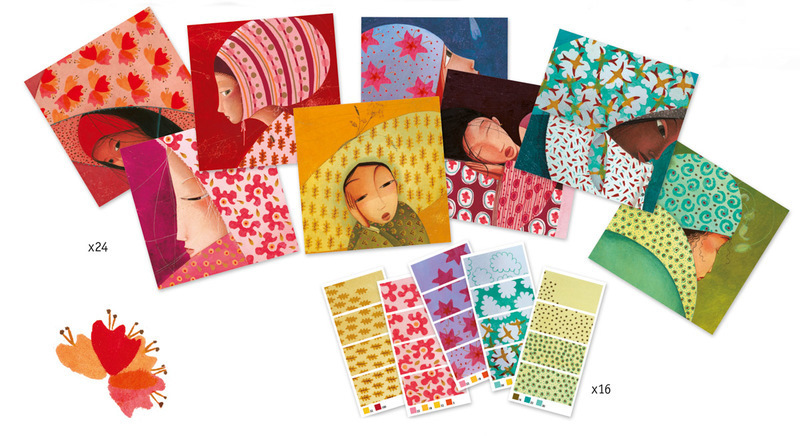 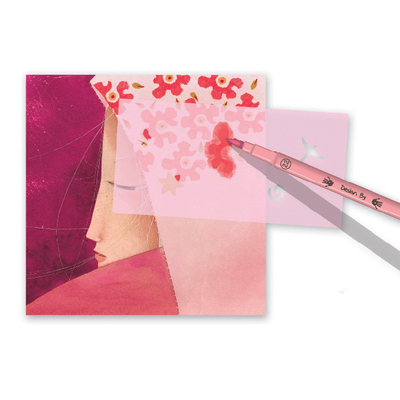 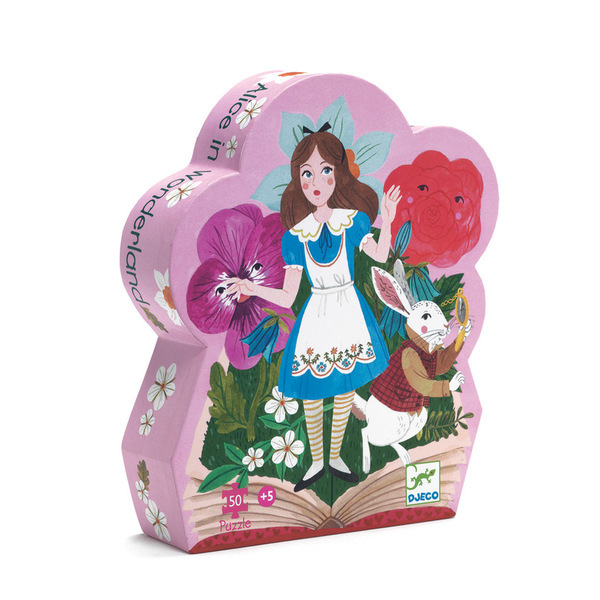 The exquisite illustrations and gift packaging make them a popular gift selection. 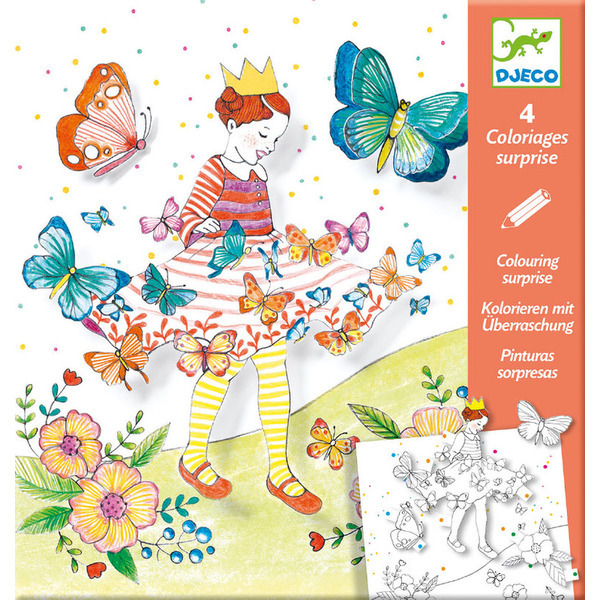 The Djeco instruction booklets are easy to follow containing high quality pictures rather than words. 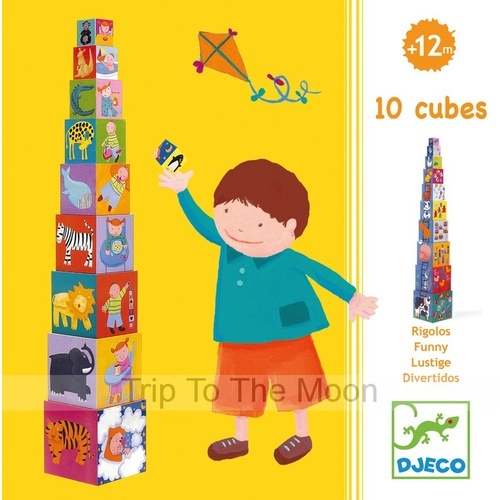 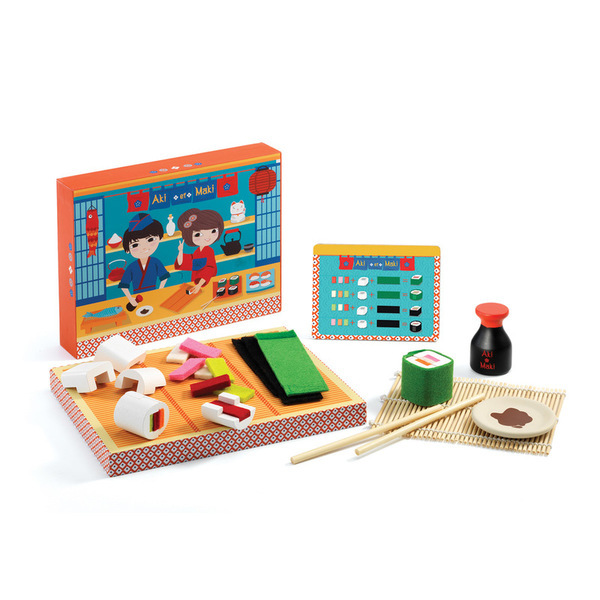 This allows for greater creativity and means children below reading age can also enjoy the activities. 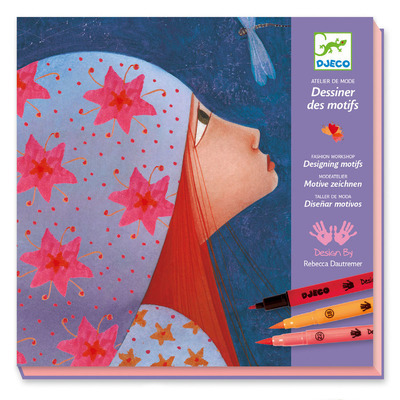 The Djeco Workshop serie provide step by step guides designed by illustrators, who show their techniques. 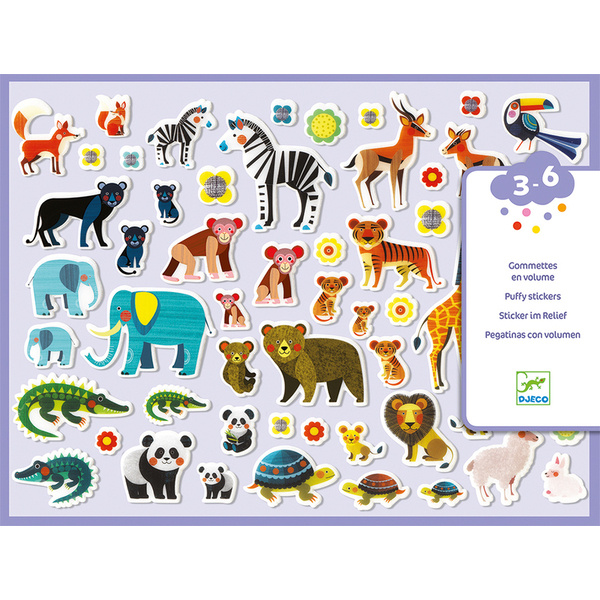 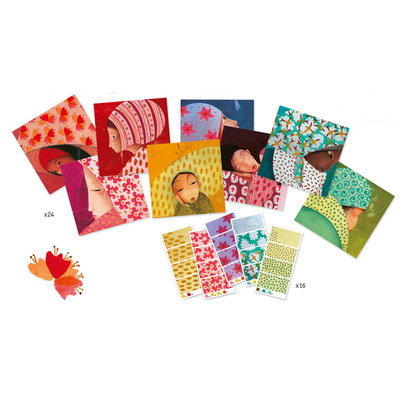 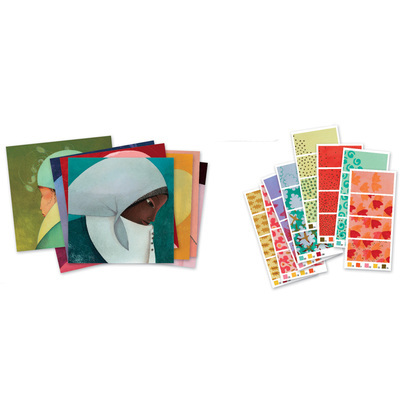 ITSA award winning art and craft, set includes 2 stencils, 32 colour plates to complete, 16 colour textile sheets and a full colour instruction booklet. 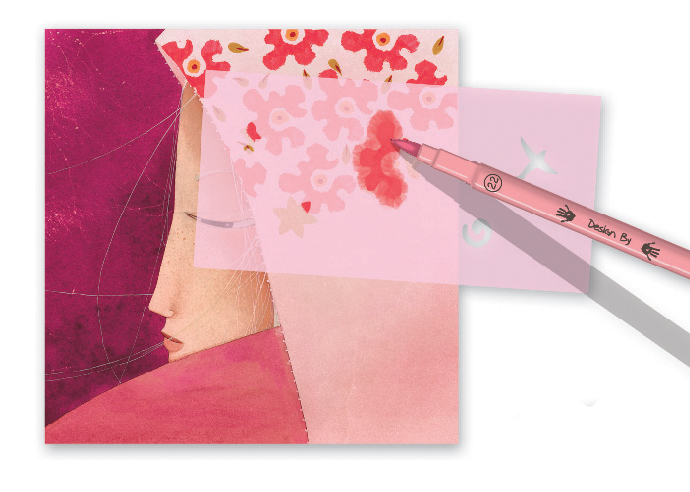 Features beautiful illustrationsand creates stunning artwork.